We take for granted the alliance between the present day treatment establishment and the grassroots, barely organized twelve step groups like Alcoholics Anonymous and Narcotics Anonymous, but in fact their cooperation is a bit more perplexing than it may seem at first glance. Compared to modern medical and psychological science, the twelve steps seems antiquated. The language of the Alcoholics Anonymous text is sentimental and romantic when compared to the Diagnostic and Statistical Manual’s or APA’s description of substance dependence. I would like to explore some of these contradictions, and the ways they might play out in the future. Can a philosophy centered on transcendence and “fourth dimensions of existence” play nice with treatments grounded in the material world? 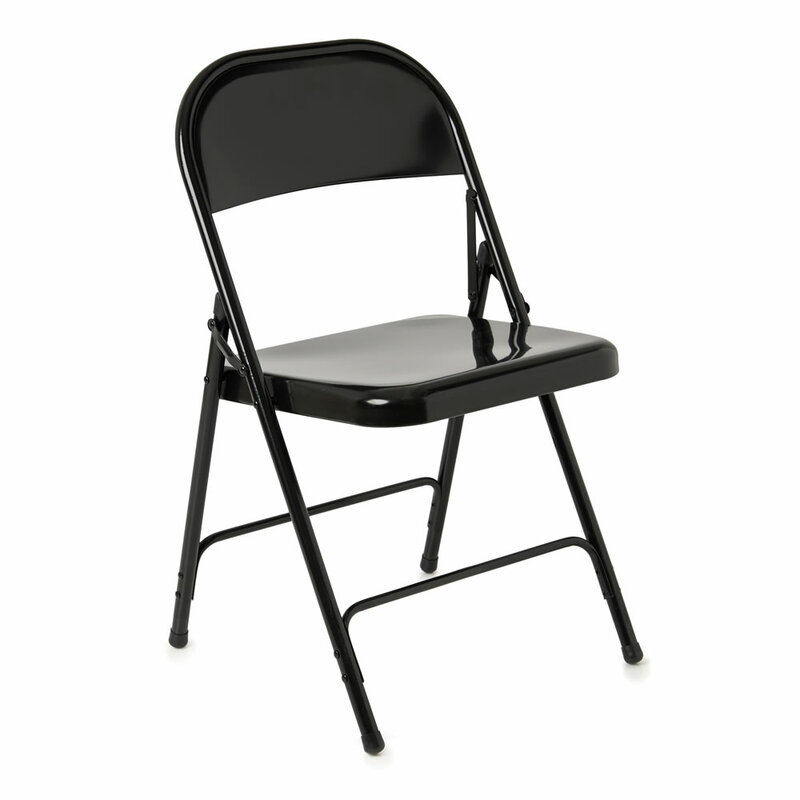 The popular image of substance use recovery is the circle of metal folding chairs in a musty church basement. The chairs are filled with sympathetic (if slightly pathetic) characters who say “Hi I’m Jane, and I am an alcoholic/addict”, and everyone responds “Hi Jane”. Media representations will sometimes include the concept of salvation from the given vice through belief in a higher power, while some may lean toward a general group therapy model. This image is borrowed from Alcoholics Anonymous (AA). AA, and the twelve steps in general, is by far the most common approach to treating alcoholism and addiction. It is an abstinence model, and is founded on the principles of a Christian fraternity called the Oxford Group. Founded in the 1930’s, AA is an early sort of “moral psychology”, which attracted the interest of people like Carl Jung. The description of what chemical dependency is in the Alcoholics Anonymous text, is beyond simply a physical or mental illness. Its authors describe what they call a “spiritual malady”. Generally, they see alcoholism’s symptoms as so far reaching and totally consuming, that only quasi-religious terminology can accurately conceptualize it. The book raises some strange paradoxes. They assert that alcoholism is not a moral failing- but a disease; paradoxically, alcoholism can only be cured by a complete moral renovation. It is not a moral pathology to start with, but its treatment is moral in nature. The idea of alcoholism being a disease was very progressive for its time. Compelling evidence exists that spirituality is an important contributor to success in recovery, and so far, no competing treatment has come anywhere close to achieving the institutional credibility that the 12 steps have. I often wonder about whether this credibility is based on merit and treatment efficacy, or historical inertia and lack of worthy competition. To be fully transparent, my own recovery from addiction has been primarily through the twelve steps, and I generally have a high opinion of them. There is a peculiar contradiction that becomes apparent when integrating modern mental health care techniques and the twelve steps. Modern mental health care relies mostly on strict diagnostic criteria, with evidence based treatments based on that diagnosis. Often times the treatments are multi-faceted: psychological, pharmacological, spiritual, and physiological. You may receive a diagnosis for major depressive disorder based on some agreed-upon criteria, and be recommended cognitive behavioral therapy, psychiatric medication, mindfulness practice and regular exercise- all as part of a holistic treatment plan. The twelve steps, as far as I can tell, fall almost exclusively under the spiritual category (with some prescriptive behaviors that are similar to therapy techniques, e.g., the fourth step). The stated goal of twelve step programs is to facilitate a spiritual awakening through reliance on a higher power that will relieve you of the selfishness that would inevitably return you to your vice. I wouldn’t paint with such a broad brush as “most twelve steppers”, but I am familiar with the scenario. To its credit, AA has released pamphlets making their stance on mental health very clear, and dissuades AA members from dishing out unqualified medical advice. The APA defines addiction as “a maladaptive pattern of substance use leading to clinically significant impairment or distress”, and goes on to describe the ways in which that may manifest itself. Parts of the AA criteria for an alcoholic aligns neatly with this, but in the process of describing its treatment, the definition takes on a different shape. Through describing how alcoholism ought to be dealt with, the malady is defined as one that encompasses the whole being, which is ultimately impervious to medical interventions or management by self-will. If it isn’t apparent from the preceding paragraph, the contradiction is this: modern mental healthcare is almost entirely secular, holistic and individualized, but when it comes to addiction, its best tool is an almost 80 year old spiritual movement that purports itself to be the only effective solution for alcoholism and addiction. This creates a strange situation where two entities working as partners have fundamentally different definitions of the problem they are trying to solve. To the world of medical science, addiction is basically a pathology of our reward circuitry- something makes us feel good and we want to repeat it. For some people this becomes so powerful and self-perpetuating that their personality and behavior changes to facilitate further use. So it follows that treatment for addiction will be based on breaking cognitive patterns, forming new habits, and treating the mental and physical damage from the use. This, on the surface at least, seems to be quite a departure from the Alcoholics Anonymous description of alcoholism. I say on the surface because it is possible to extract a blueprint for cognitive restructuring from the steps, but I would argue that many twelve step group members would object to that and consider it reductionist (although not in those words). AA’s description seems to be more akin to the idea of original sin than a medical diagnosis. Basically, we alcoholics are spiritually bankrupt- broken to our very core. Our problem is not necessarily an addiction to alcohol, but an addiction to ourselves. We are self-seeking, afraid and self-pitying- this is the true cause of the destruction in our lives, and alcohol (or drug) abuse is but a symptom of our selfishness. If you are a dogmatic believer in that definition, the idea of therapy, yoga and Prozac being a suitable solution seems insane (a sentiment often repeated in meetings). And maybe it is insane. The reason the text of Alcoholics Anonymous and other twelve step recovery groups resonates with its afflicted readers so well is because the subjective experience of addiction is perhaps best described by the almost mythological language used in the Big Book. It really does feel like a battle between good and evil, perhaps even like being possessed (although the closest the Big Book comes to that specific comparison is the story of Dr. Jekyll and Mr. Hyde). It would be easy to dismiss the archaic and somewhat romantic language used by the creators of the twelve steps if it turned out that the newer, entirely secular treatments, were significantly more effective. But that is not an obvious conclusion from the available research (Moos, R., & Timko, C., 2008). Adherence to twelve step ideology and attendance to twelve step meetings has been shown to predict future abstinence. So have other treatments, but not so much more effectively that it would render the twelve steps obsolete. So what does the future hold? Will new evidence based treatments eclipse the twelve steps and usher in a new era of addiction science? Perhaps new research will shine a light on just how complicated addiction is, in a way that would substantiate some of the claims made by the founders of Alcoholics Anonymous that are currently light on material evidence. Maybe we can better articulate how the twelve steps work so that less people are immediately scared away by its dated religious vocabulary (and sexist content, such as the chapter To Wives). As it stands, the twelve steps and the fellowships around them seem to be a form of embodied knowledge, shared through action. I do not consider it sacrilege to criticize the program that helped save my life, in fact I believe criticism of this sort prunes away the dead branches of my recovery and helps me better communicate these principles to others. In fact, there are enumerated traditions in multiple twelve step fellowships that would suggest being too cozy with the treatment industry is to their detriment. Although the alliance between the twelve steps and current psychological practice may seem a bit “duct taped together”, it may very well be the seed of the next wave of addiction treatment. Moos, R., & Timko, C. (2008). Outcome research on twelve-step and other self-help programs. In M. Galanter, & H. D. Kleber (Eds. ), Textbook of substance abuse treatment (4th ed. Pp. 511-521). Washington, DC: American Psychiatric Press.